No matter what industry your business inhabits, creating, developing, and maintaining your business’s brand image is crucial to its success. From developing a clear mission statement, to maintaining consistency in image and creating a unique company voice, establishing your business’s image requires a lot of effort. Regardless, it’s a necessity for business success. 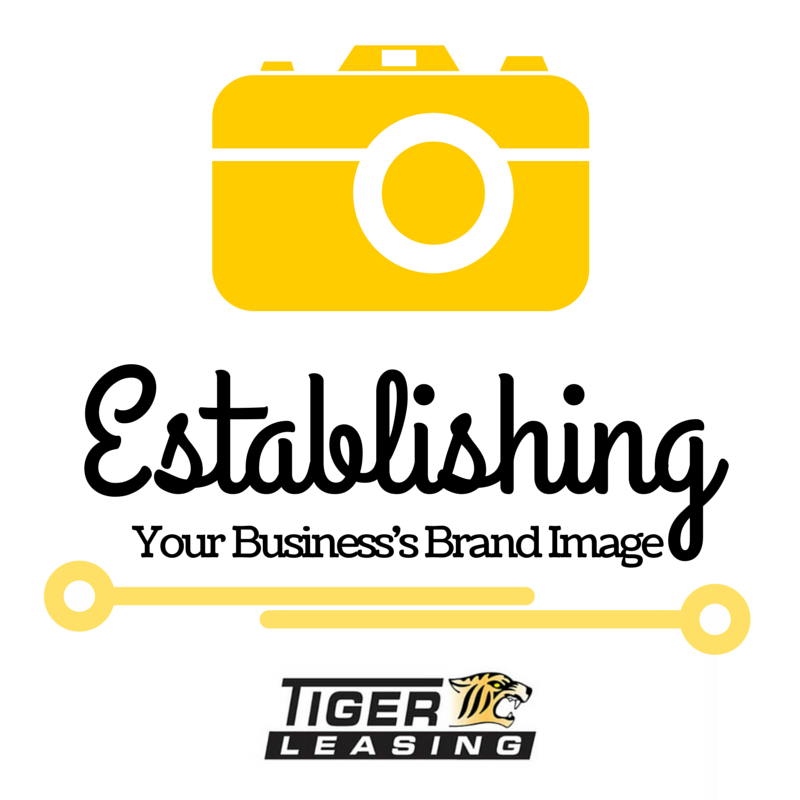 Below, the team at Tiger Leasing has collected some tips on establishing this image and maintaining it for continued company success. The purpose of a company’s mission statement is to provide a straightforward and simple understanding of what the business is trying to do via services, products, and more. Rather than using difficult to understand language, a mission statement should be very clear and easy to comprehend, but should also reflect the company as a whole. As a business, one of the last things you want to do is become inconsistent with your brand image or messaging. Establishing clarity allows for your customers to become much more comfortable with your brand as opposed to one that’s rapidly altering its voice or image. When people come across your brand, what personality or voice do you want to convey that will most accurately portray your business’s mission and image? For example, a trending software company might what to provide a fresh voice to its content, while a dental office that caters to an older population might want to stick with a traditional voice. Although this may seem like it will take a lot of time and effort, it’ll pay off with customer and brand loyalty. Are there any other tactics that your business uses to maintain a strong brand image? Let us know in a comment, on our Facebook page, Google+ page or on Twitter!